The 16th century begins with the Julian year 1501 and ends with either the Julian or the Gregorian year 1600 (depending on the reckoning used; the Gregorian calendar introduced a lapse of 10 days in October 1582). It is regarded by historians as the century in which the rise of the West occurred. 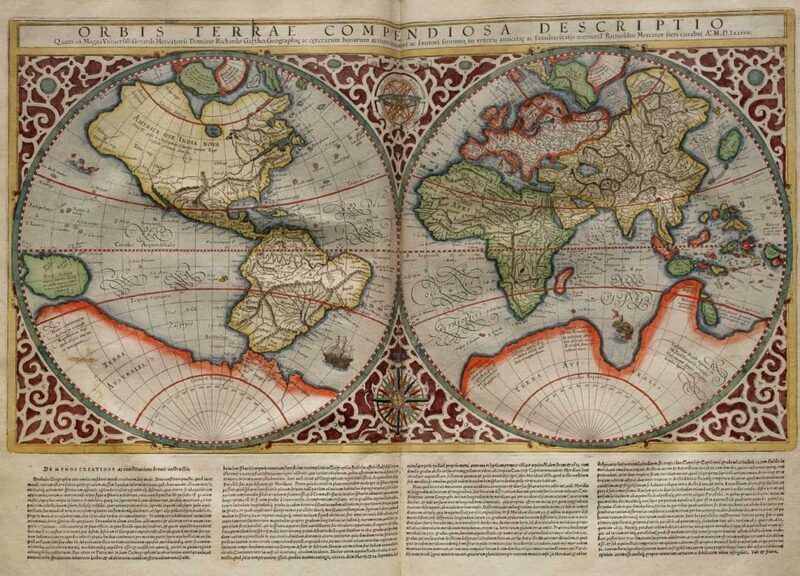 During the 16th century, Spain and Portugal explored the world’s seas and opened world-wide oceanic trade routes.